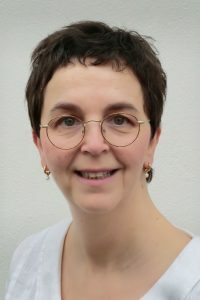 Antonia Klein is a chartered psychologist and qualified psychotherapist. She is registered with The Swedish Psychological Society and a member of The Centre of Psychotherapy. Antonia has worked for many years at a Red Cross treatment centre for traumatised victims of war and torture, offering trauma therapy to teenagers and adults. Prior to this she worked within the mental health sector and forensic psychiatry. She has also worked as a psychotherapist in her private practice for almost ten years. She works from a psychodynamic perspective. Jonathan is a Chartered Occupational Psychologist and an Associate Fellow of The British Psychological Society. 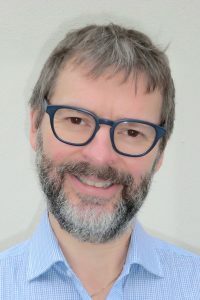 During the first part of his career he worked at a number of management consultancies that specialised in services such as graduate recruitment, developing leadership competency models, and using objective tests to improve staff recruitment and development. He is qualified to use the MBTI along with a number of other tests. Since then his career has had a strong focus on individual and team development. He designs and delivers leadership training programmes, and organisation development activities that are strategic and support business change. He also coaches individual executives and leaders. He has a particular specialism around communication, impact and influence.